Black Acura ILX with 40% Window Tinting. White Acura TLX with 20% Window Tinting. White Audi A5 with 20% window tint. Black Audi A5 with 40% window tint. Silver Bentley with 50% Huper Optik ceramic tinting. Silver BMW 640i with 35% carbon window tint. White BMW 435i with a 40% window tint. White BMW 435i with a 40% tint. Black BMW M4 with a 40% tint. Gray BMW 328i with 40% tint. Black BMW 3 Series tinted with Carbon 25. Red 2-Door BMW with 70% window tint. Silver BMW M4 tinted with 50% window tinting. Silver BMW M4 tinted with 50% window tint. Black BMW X5 tinted with 40% window tint. Blue Chevrolet Corvette with 20% window tint. White Chevrolet Corvette with 40% window tint. Silver Chevrolet Impala with 40% tint. Gray Chevy Corvette tinted with 20% window tint. Gray Dodge Charger with 20% window tint. Red Dodge Charger with 20% window tint. Orange Dodge Charger with 40% window tint. Black Dodge Challenger with 45 carbon window tint. 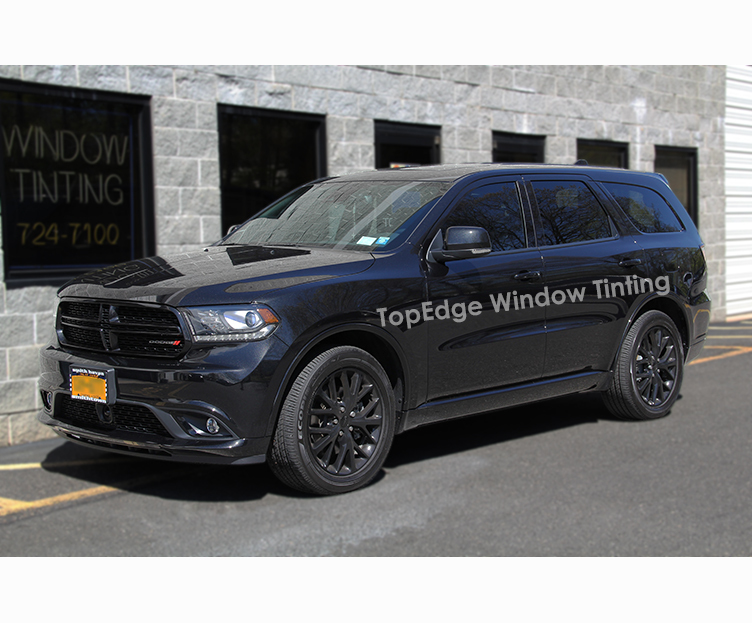 Black Dodge Durango with 20% window tint. Black Ford F-350 with 20% window tint. White Ford Raptor with 20% window tint. Red Ford F-250 with 20% window tint. Black Ford F-150 with 20% window tint. Red Ford Fusion with Carbon 45 window tint. White Ford F-150 with 20% window tint. Gray Honda Accord with 40% window tint. Silver Hyundai Genesis with Carbon 25 window tint. White Hyundai Genesis with 40% window tint on all windows. Silver Infiniti Q50 with 40% window tint on all windows. White Jaguar with Rayno 20% on the back windows, and Llumar Air Blue 80% on the windshield strip. Black Jaguar XF with 40% window tint. Jeep Grand Cherokee with llumar air 80% on the whole windshield, with an additional tint of rayno 35% over llumar for the strip. Front doors are done in rayno 35% & the Back windows are factory tinted. Orange Jeep Wrangler with 40% tint. Black Kia Optima with 20% tint on all windows. Yellow Lamborghini Huracán with 20% tint. Black Range Rover with 40% tint. Black Lexus GS with 40% tint for the front windows with 20% back windows and rear. Beige Lexus ES with 50% tint for the front windows with 40% back windows and rear. White Lexus IS with 40% tint on all windows. Beige Lexus ES with 50% tint. Silver Maserati Ghibli Q4 with 20% tint. 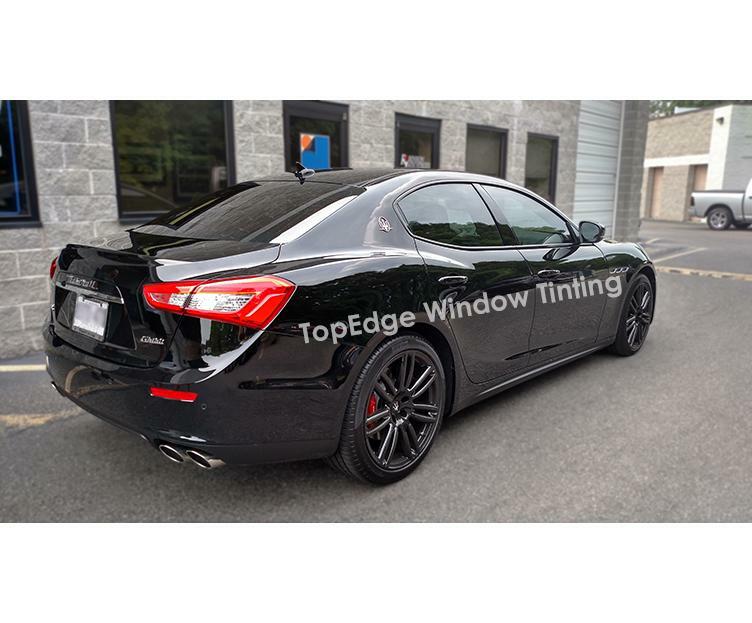 Black Maserati Ghibli with Legal Tint. Gray Mazda 6 tinted with Carbon 25. Mercedes Benz AMG GTS with 40% tint on all windows. Blue Mercedes C-Class with 50% tint. White Mercedes Benz E-Class with 40% tint. 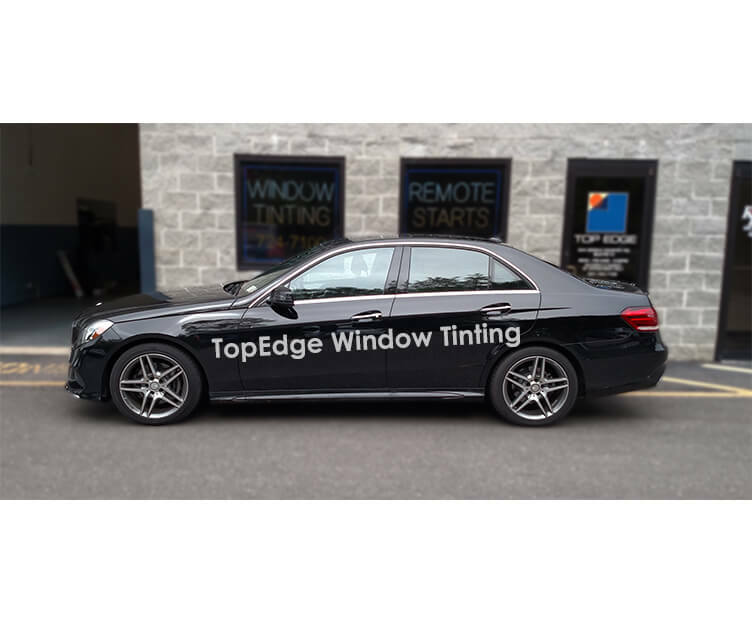 Black Mercedes Benz E-Class with 70% tint on front windows and 50% tint on rear windows. Matte Metallic Mercedes Benz SL with 50% tint. Black Mercedez Benz C63 AMG with 40% tint. Gray Mercedes-Benz tinted with Carbon 85% on all windows. White Mercedes Benz S550 tinted with all new NYS Legal window tint. Silver Mercedes Roadster tinted with NYS legal window film. Black Nissan Maxima with 40% window tint. 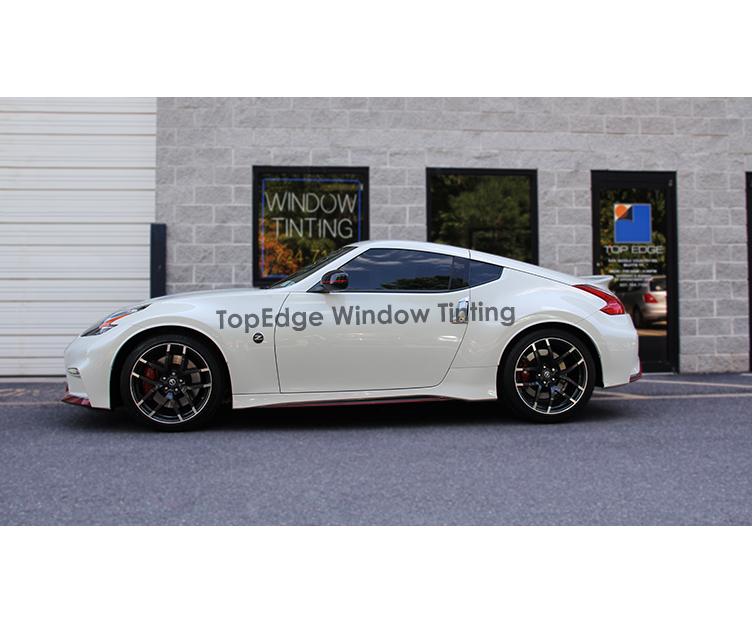 White Nissan 370Z Nismo with a 20% tint. Gray Nissan Rogue with a 20% tint. Blue Nissan Maxima with a 50% tint. White Porsche GTS with 20% tint. 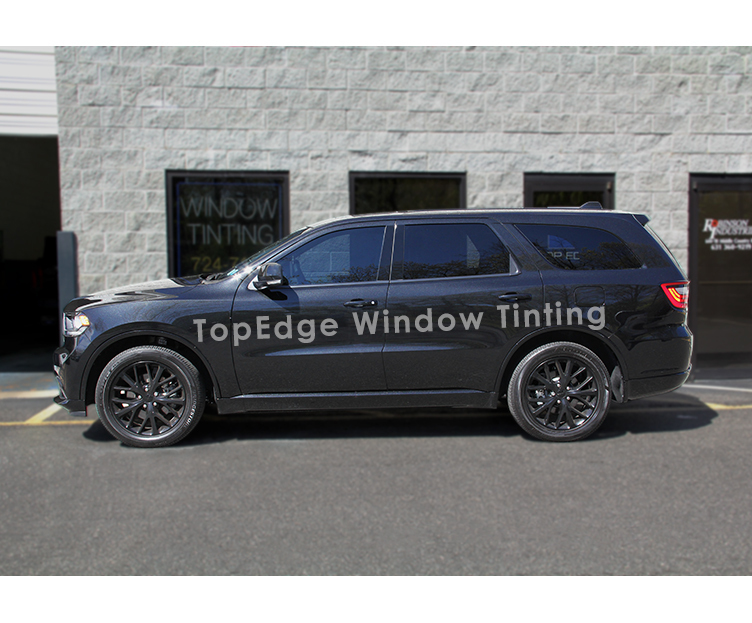 Front windows were tinted with 20% to match the rear tinted factory tint. Red Subaru with 40% window tint. Light Blue Subaru STI tinted with 40% window tint. Light Blue Subaru STI tinted with 40%. Blue Subaru WRX tinted with 20% window tint. White Subaru Legacy tinted with Carbon 85% on the sides and 40% tint on the back. White Tesla Model S with 20% window tint. White Toyota Corolla with 40% window tint. Gray Volkswagen Passat with 40% tint. Black Volkswagen Golf with 40% tint.